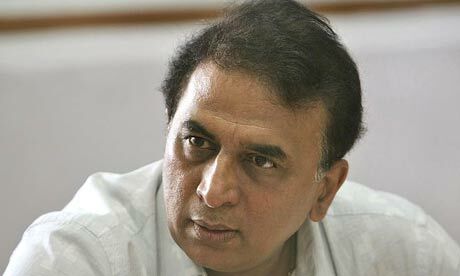 Former India batsman Sunil Gavaskar has announced his shock at the Board of Control for Cricket in India’s (BCCI) decision to give coach Duncan Fletcher a one-year extension and stated that if Fletcher had been Indian, he would have been sacked. 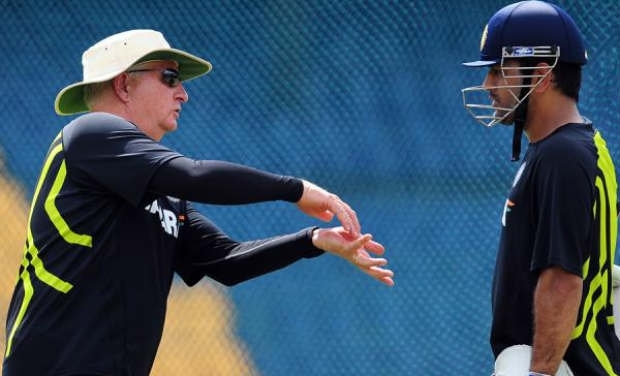 Despite experiencing some turbulent times under head coach Duncan Fletcher, the Board of Control for Cricket in India (BCCI) has announced that he signed a one-year extension to maintain his position. 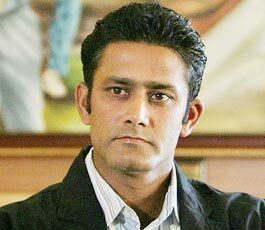 Former India leg-spinner Anil Kumble believes that opening batsman Virender Sehwag is facing the toughest challenge of his international career to date after he was dropped from the Test team halfway through the recently concluded four-Test series against Australia. Former Australia captain Ricky Ponting has become the first international player to sign up for the inaugural edition of the Caribbean Premier League (CPL), which is scheduled to get underway on July 29. A BATTING WITH BIMAL BREAKING REPORT: Australia to attend two-day boot camp run by ex-Special Forces prior to Ashes series? 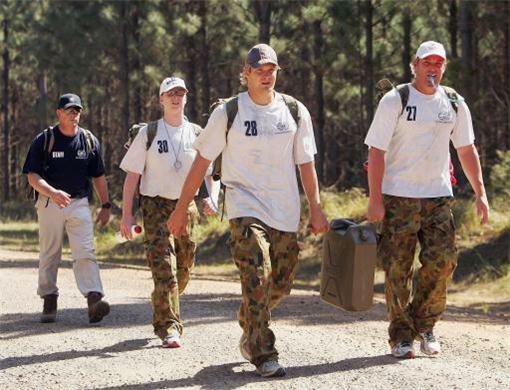 A former Special Forces operative has offered to help the Australian national team strengthen the bond between one another after their embarrassing 4-0 whitewash against India by hosting a two-day boot camp in the United Kingdom. 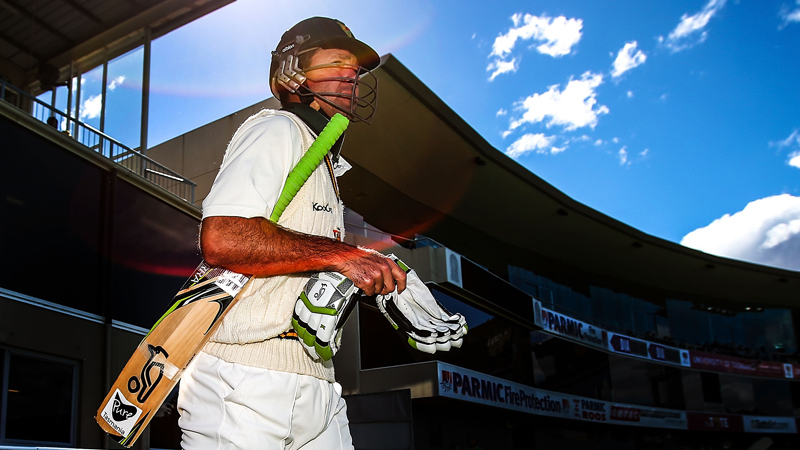 A BATTING WITH BIMAL BREAKING REPORT: What is the true reason behind Michael Hussey’s retirement? Australia batsman Michael Hussey had revealed that he did not notify anyone of his plans to retire from international cricket until a week before playing his last Test at the Sydney Cricket Ground since he feared that he would have been dropped from the squad. South Africa’s pace bowlers are constantly referred to as being the best in the world at what they do, which is bowling at lightning fast speeds and being masters at delivering bouncers, but bowling coach Allan Donald has identified a new problem within the pace attack, one that will require strenuous work to fix. 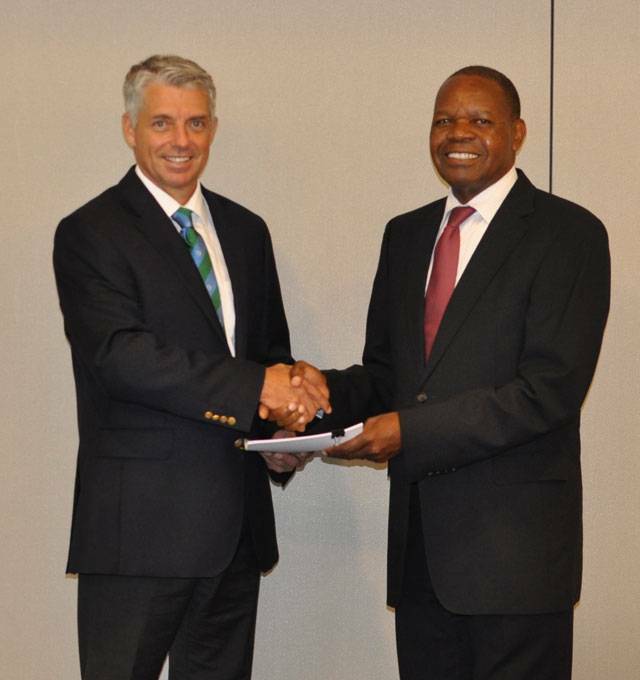 The West Indies and Zimbabwe have become the two latest nations to be granted funding through the International Cricket Council (ICC) Targeted Assistance and Performance Programme (TAPP), which is solely aimed at improving the level of international cricket played around the world. 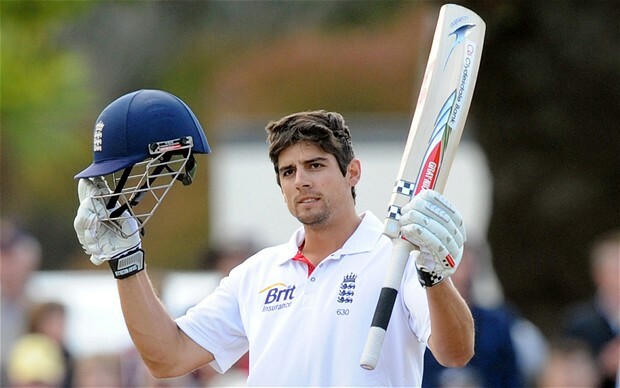 England captain Alastair Cook has received high praise from New Zealand skipper Brendon McCullum, who noted that his English counterpart was on the path to immortalising himself as one of the greatest Test cricketers the world has ever seen. 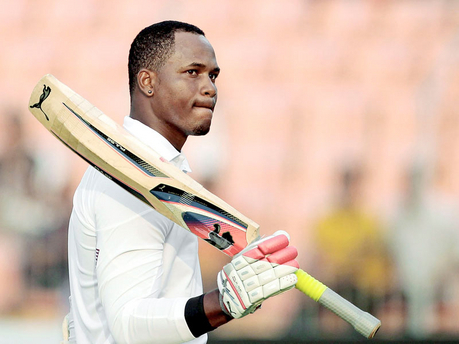 West Indies all-rounder Marlon Samuels has announced that since his return to international cricket, he views the sport in a whole different light and no matter what format he is playing, “cricket for me is basically fun”.